The Having It A.L.L. 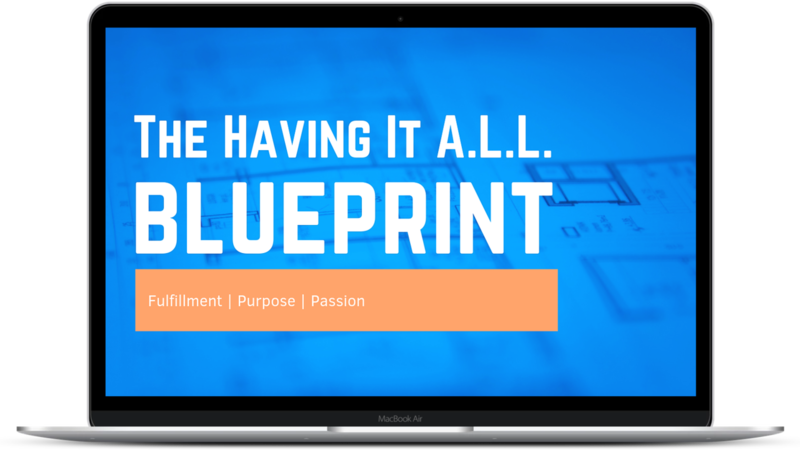 Blueprint comes with a 100% satisfaction 30-day money-back guarantee. If you go through all the videos, participate in the Q&A's, take advantage of my personal feedback, and still don't feel the value was there, we'll return your full payment. No questions asked at all. Simply email me at matthew@matthewbivens.com. We will NEVER share, trade or sell any online information that you provide us, ever! All your personal information that you submit is encrypted and 100% safe and secure.